Spider-Man is an upcoming action-adventure video game based on the Marvel Comics superhero Spider-Man. It is being developed by Insomniac Games and to be published by Sony Interactive Entertainment for PlayStation 4. 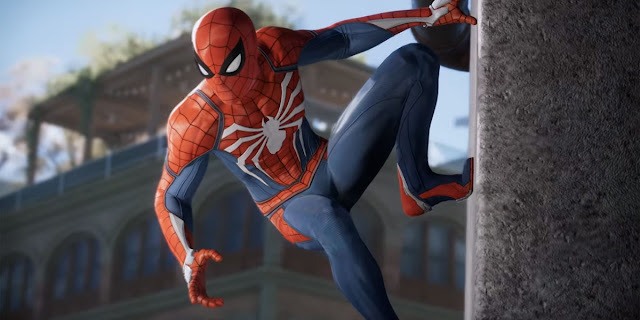 It will be the first licensed game developed by Insomniac. 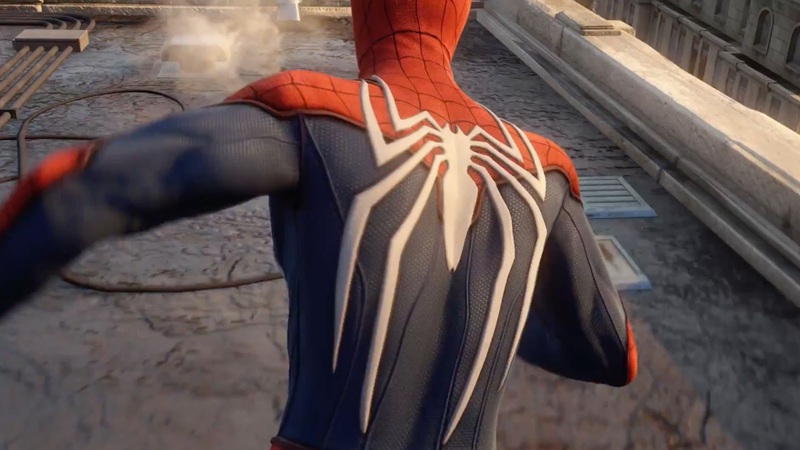 The game will tell a new story about Spider-Man and is not tied to a film or comic book. 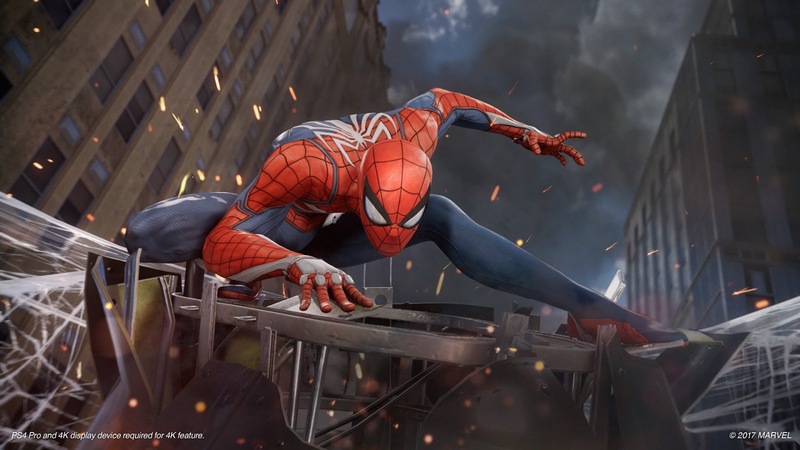 The game will cover both the Peter Parker and Spider-Man aspects of the character and will feature a more experienced Spider-Man. Spider-Man is an action-adventure game set in an open world modern-day New York City and played from a third-person perspective. Players will be able to use Spider-Man's abilities such as web slinging and wall-crawling as well as new gameplay elements, one of which will be the ability to traverse using parkour. Environmental combat, QTEs and stealth will also be featured in the game. Peter Parker (Yuri Lowenthal) is 23 years old and interning at a laboratory whilst about to graduate from college. Peter has been Spider-Man for eight years and has settled into his role as protector of New York City. Early in the story Spider-Man defeats Wilson Fisk (aka the Kingpin) but a new gang emerges known as the Inner Demons who are now taking over Fisk's territory. Spider-Man then arrives at a construction site owned by Kingpin and must defend Kingpin's men who are under attack by the Inner Demons. Whilst fending off the Inner Demons from the construction site, Peter learns that Martin Li, one of New York's most prominent philanthropists leads the Inner Demons under his alter-ego, Mister Negative. Martin runs the F.E.A.S.T. shelters located across the city which complicates things for Peter's personal life as his Aunt May works at F.E.A.S.T. 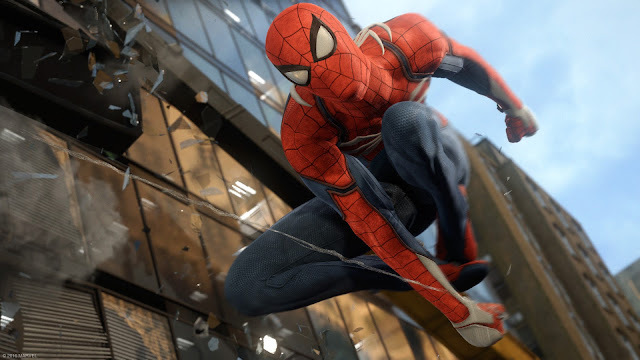 In 2014, Marvel Games approached Sony Interactive Entertainment (SIE) wanting them to publish a Marvel game and to treat the game like a first party SIE title. The game will be the first licensed game developed by Insomniac Games after 22 years of developing intellectual properties they have created, such as Spyro, Ratchet & Clank and Resistance. Bryan Intihar, the producer of Sunset Overdrive and former community manager of Insomniac Games, is the creative director of the project and Ryan Smith is the game director. It is Intihar's first time working in that role on a game. The community manager of Insomniac Games confirmed that they are using Sunset Overdrive's modified game engine. The game features the largest production team ever for an Insomniac game. The game was announced during Sony's E3 2016 press conference on June 13, 2016. 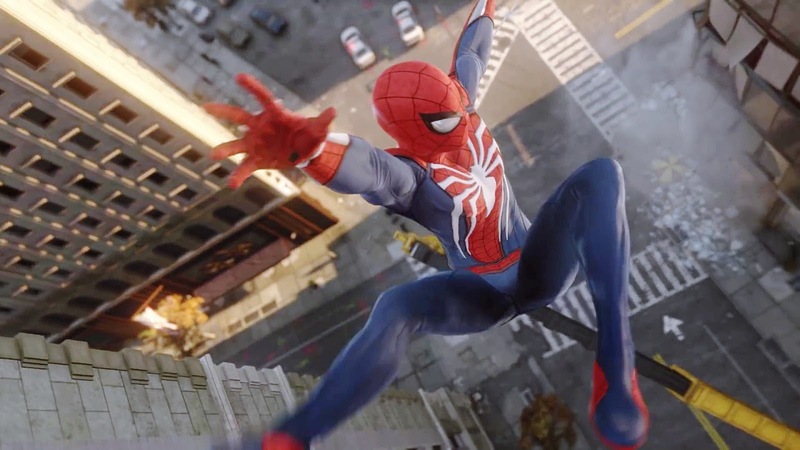 The game will be the first in a series of games made by Insomniac and Sony and marks the start of Marvel Games' new strategy to work with the "best game companies" who are passionate about their characters. 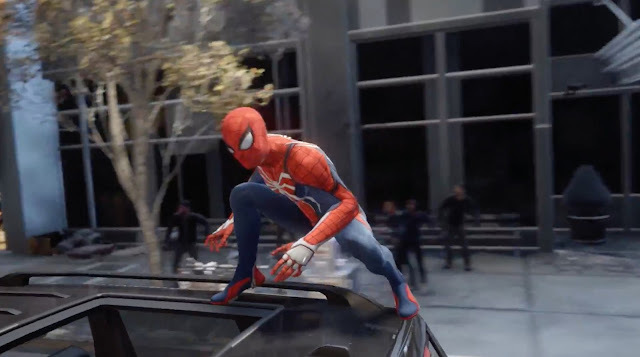 In April 2017, Ryan Penagos, Vice President & Executive Editor of Marvel Digital Media, stated that the game would be released in 2017. At Sony's E3 2017 conference, the first gameplay demo was shown and it was announced that the game would be released in 2018. Shawn Layden, the president of SIE America and chairman of SIE Worldwide Studios later confirmed that Spider-Man, and SIE's other games announced for 2018 at the conference, will be released in the first half of 2018. Hi Choubey, just want to know when will the game Spider-Man 2018 be available for download? Dear user the game will be available in december 2018.